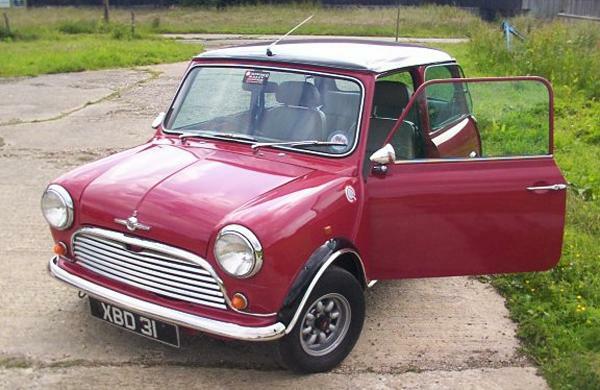 Adventures in the marvellous Mini of doom! 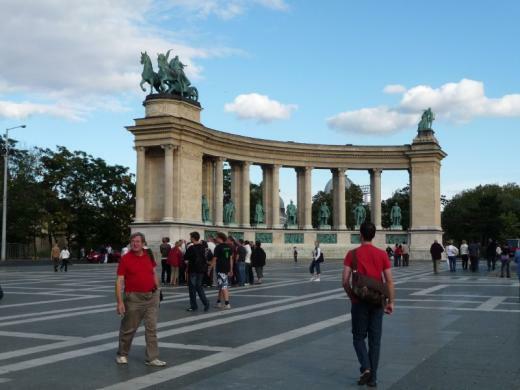 Some of you may know that Budapest is made up of 2 parts, Buda on the hill on the west bank of the Danube and Pest on the east. We were staying in Pest in a fairly central area, so I decided just to take a random wander round town and strolled around the areas of the National Museum and the Synagogue, there are many beautiful buildings, but what surprised me was the amount of graffiti, sadly it spoiled a lot of the area. Around lunch time I wandered round to the river on the Pest side and jumped on a river boat tour, this was really relaxing and afforded me a beautiful view of both halves of the city. 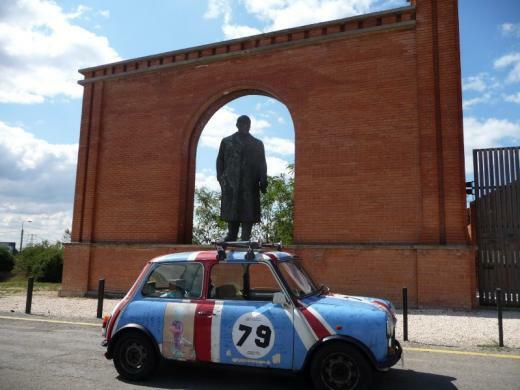 I had arranged to meet Stuart for a quick spin around the town in the Mini. 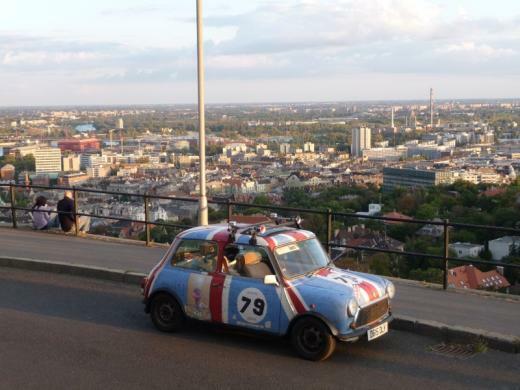 We drove to the castle and Citadella and took some great piccies of the car and the city view. As we were parked by the castle, a group took interest in the car. As we were chatting to them, a group of guys wandered past and started chatting, one of the guys recognised the car from pictures of the Staples 2 Naples banger rally in 2006, turns out he had just done a rally to Lisbon with a couple of the guys we knew from the pub van on S2N06, it really can be a small world! Later in the evening we met up with Fin for dinner which was so good we returned the following evening. Created www.austin-rover.co.uk in 2001 and built it up to become the world's foremost reference source for all things BMC, Leyland and Rover Group, before renaming it AROnline in 2007. 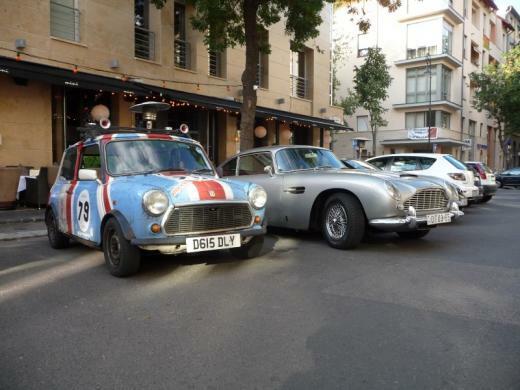 Likes 'conditionally challenged' motors and taking them on unfeasible adventures all across Europe.